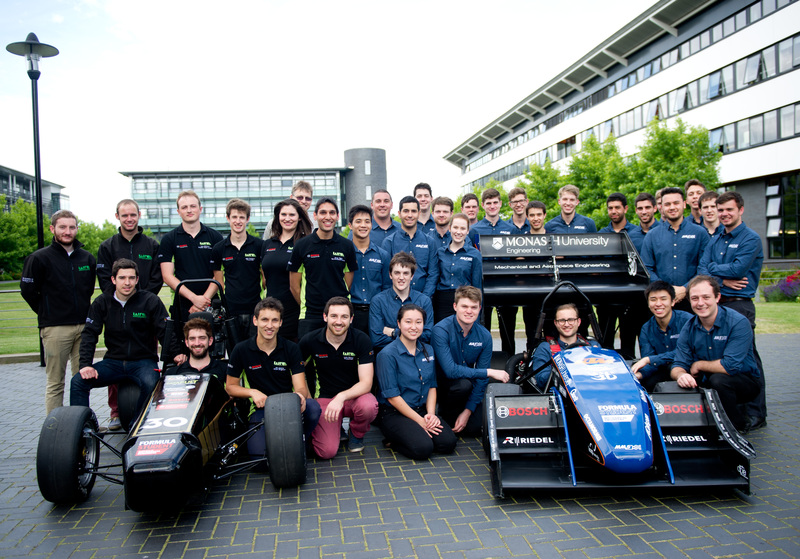 Engineering students from the University of Warwick and Monash University have arrived at Silverstone racetrack to compete as opponents in an international competition. 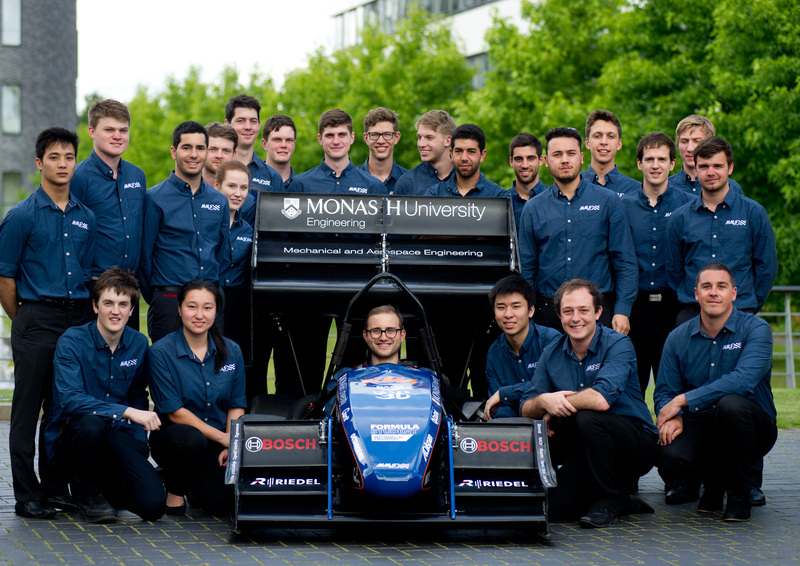 Warwick Racing and Monash Motorsport, have spent months collaborating on the development of their Formula 3 racing cars as part of the Monash-Warwick Alliance. 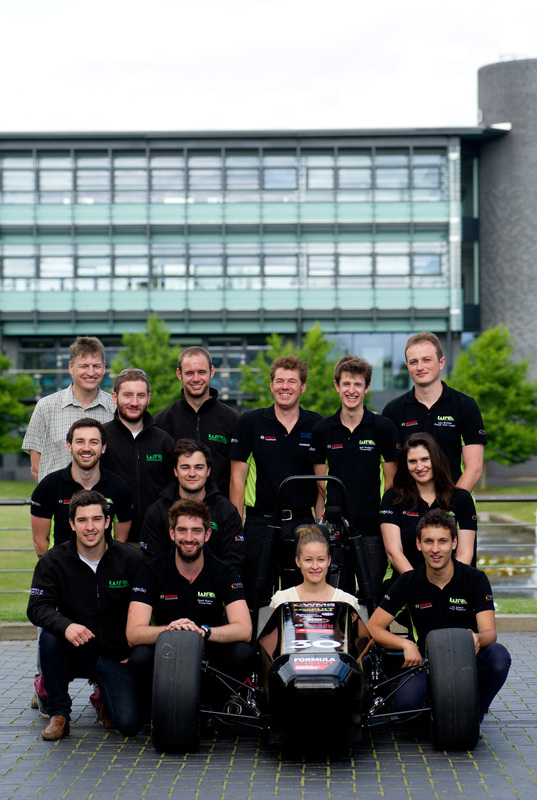 The teams will now be pitted against each other with the same hopes of taking the title at the Formula Student Competition. ‘Warwick Racing’, assisted by staff from WMG and the School of Engineering, will be driving the (WR4) vehicle in the three day event which will see Warwick go head to head with their friends and rivals, Monash University in a series of challenges. All of the trials have been designed to demonstrate the teams understanding of their vehicle and to test its performance. 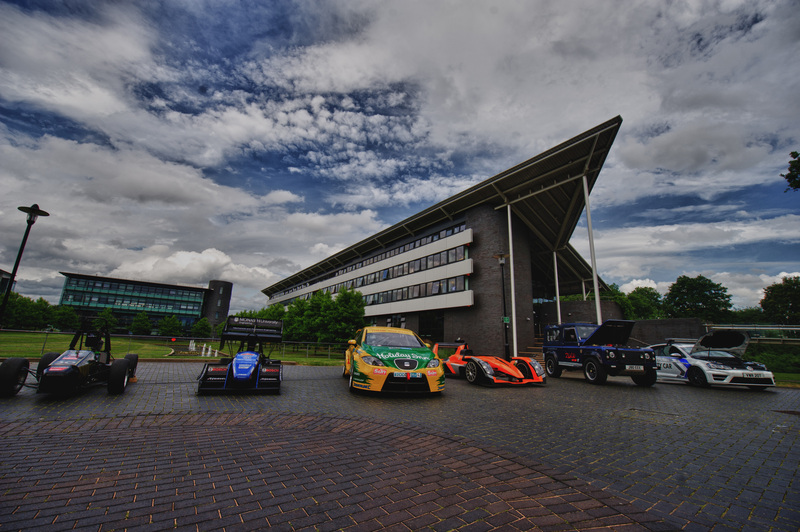 They also provide an opportunity for Warwick’s next generation of young, innovative engineers to put their skills to the test and take part in some hands on automotive showcasing. The Warwick Racing Four (WR4) is a single seat racing car, weighing around 180kg. The team have used entirely natural fibres for the car’s body work and the seat is made from volcanic rock fibres. They have also been particularly focused on using industry class software to enhance the vehicle’s parts. This has led to the innovation of a carbon fibre nose-cone crash structure and a new flexible drive system.